Rodney Cutler (pictured here) and stylists from the SALON at ULTA Beauty get the Carlos Miele models ready for the show by styling their hair. Models at NYFW get their hair and makeup done for the show. This model gets her hair done with T3 and PHYTO hair products by hair stylist Orlando Pita backstage during NYFW Spring 2013. This model shows off her runway-ready look with her makeup and hair done backstage during NYFW Spring 2013 for the Derek Lam show. 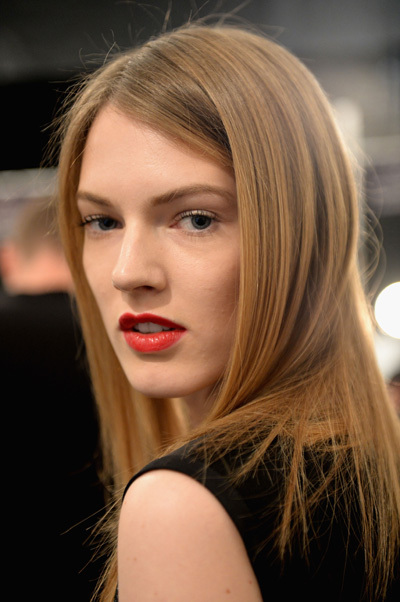 The DVF show was all about natural hair and makeup looks during NYFW Spring 2013. 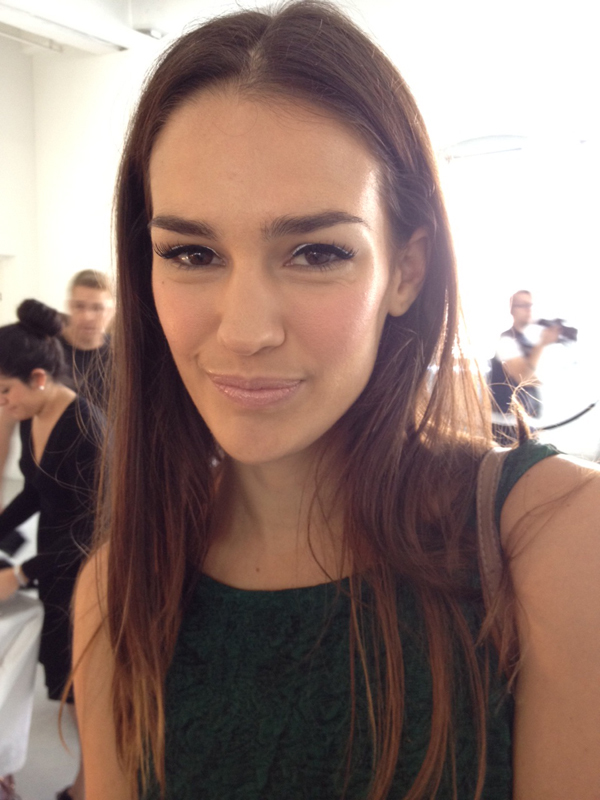 This model shows off her final look for the DVF show backstage during NYFW Spring 2013. 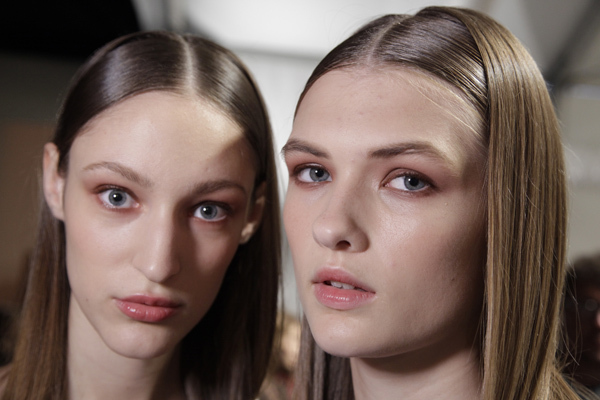 During NYFW Spring 2013, the Jill Stuart models had a unique makeup look with lots of red and pinks. 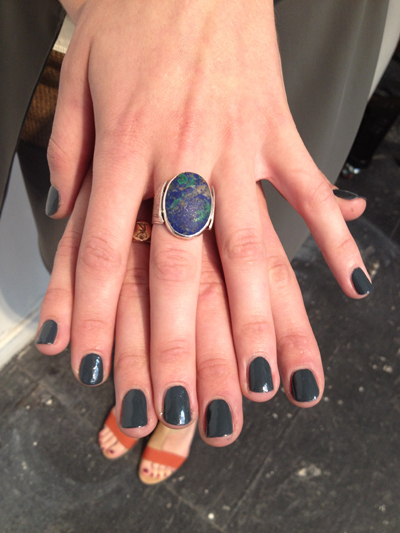 A Rebecca Minkoff model shows off her look and nails while backstage during NYFW. An Elie Tahari model gets her makeup done with Jane Iredale makeup before the presentation during NYFW. The Elie Tahari model sits back as she gets her makeup done backstage before the show. Kevin Mendelson gets an Elie Tahari model’s makeup done before the show. Beauty.com’s Romy Soleimani does an Elie Tahari’s makeup backstage. An Elie Tahari models her final hair and makeup look while backstage before the show. 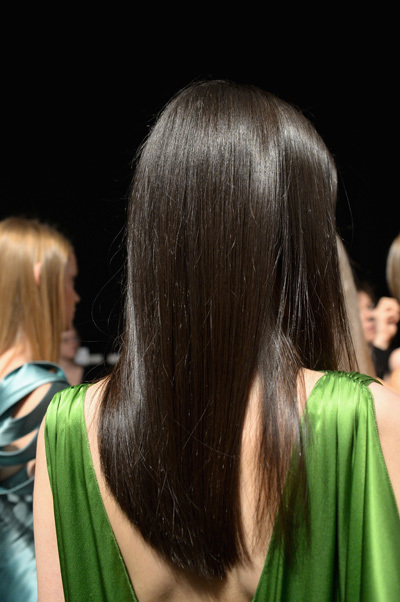 Celebrity stylists work to get their models’ hair runway ready. Celebrity runway stylists get the models ready for the Carlos Miele show. Carlos Miele models get their hair styled with Redken products. Celebrity runway stylists for THE SALON at ULTA Beauty backstage style models hair for the Carlos Miele presentation. 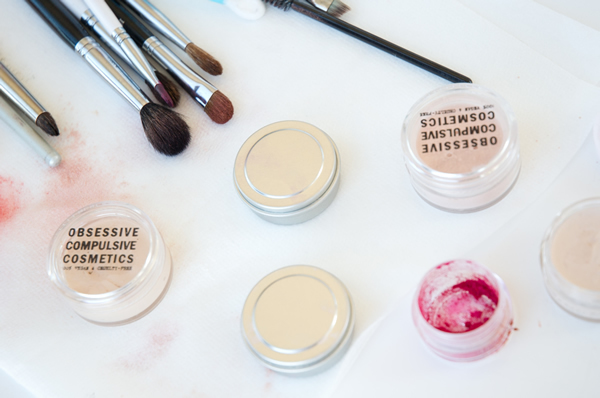 Obsessive Compulsive Cosmetics gave these models bronze and hot pink eyeshadow and bold pink lips. These white nails were achieved with Debroah Lipman’s Amazing Grace shade at the Honor fashion show. White nails are looking fresh at Fashion Week. Her braided hair is inspired by anatomy. Shades of white backstage for Spring 2013 collections. Spring Fashion Week in New York City. 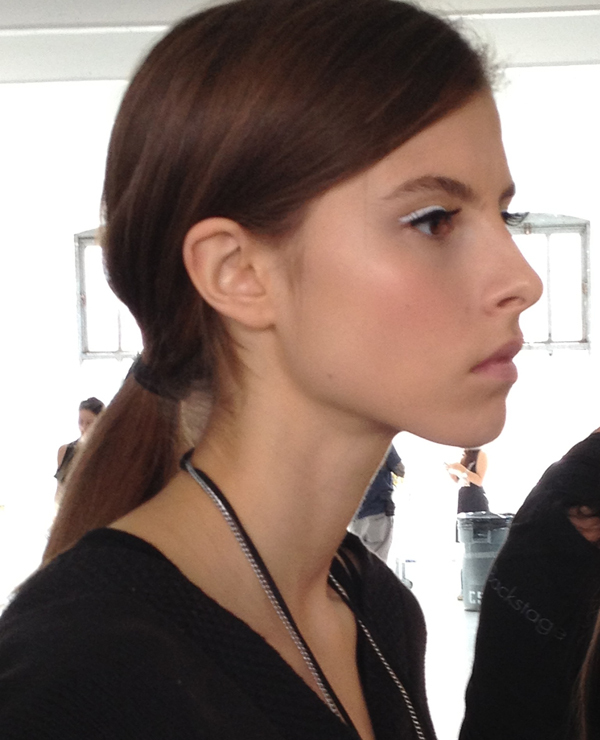 This model has a natural makeup look as she gets her makeup and hair done backstage at NYFW Spring 2013. 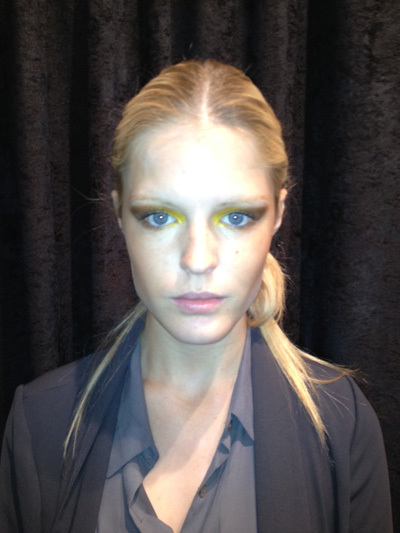 This model shows off her final makeup look backstage during NYFW Spring 2013. Hair and makeup for the Erickson Beamon NYFW show was very dramatic with and edgy twist. Hair at the Erickson Beamon show was done by Sarah Potempa with Aussie on Beauty.com. Makeup for the Lela Rose show was done by Romy Soleimani with Stila and hair was done by Ted Gibson. 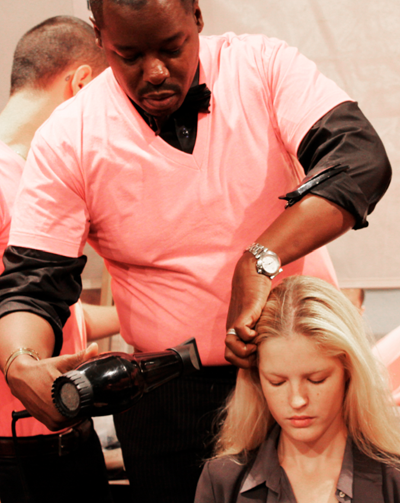 Hair stylist Ted Gibson styles a Lela Rose model’s hair backstage during NYFW Spring 2013. A NYFW model shows off her bold nails backstage. 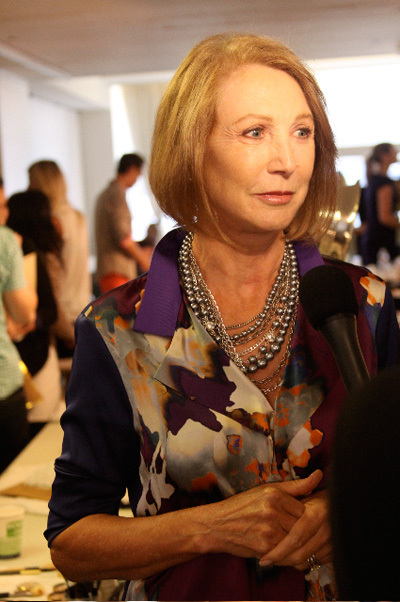 Jane Iredale of Jane Iredale Cosmetics backstage at the Elie Tahari NYFW show for Spring 2013.